Choosing the Right Size 55cm is recommended for persons 5′ to 5’5” tall 65cm is recommended for persons 5’5” to 6′ 75cm is recommended for persons 6′ and taller About GoFit GoFit, founded in 1999, offers a wide variety of innovative home fitness products which use educational content to increase their effectiveness. 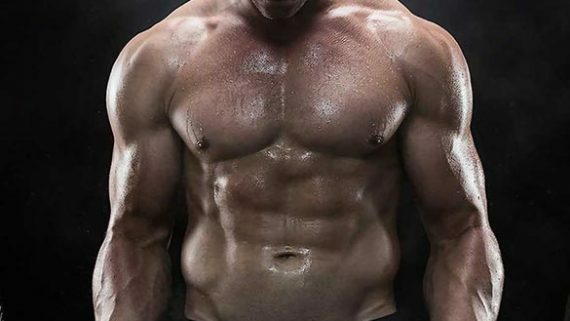 The DVDs feature wisdom and encouragement from an impressive collection of professional fitness and nutritional experts in the areas of core training, weight resistance, and yoga. GoFit products are available worldwide and in over 3,500 stores nationally. 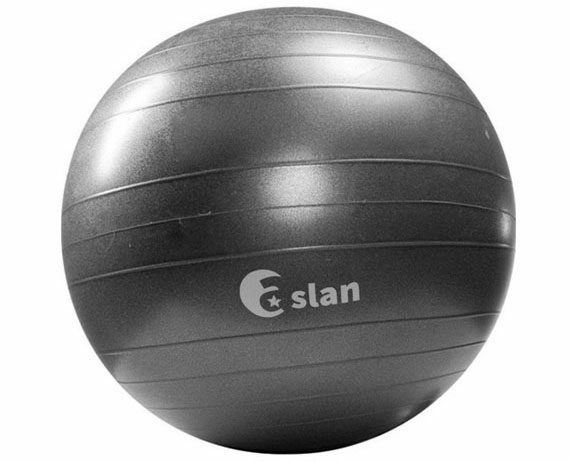 Commercial-grade exercise ball for core stability. Super-thick walls are weight-tested for durability. 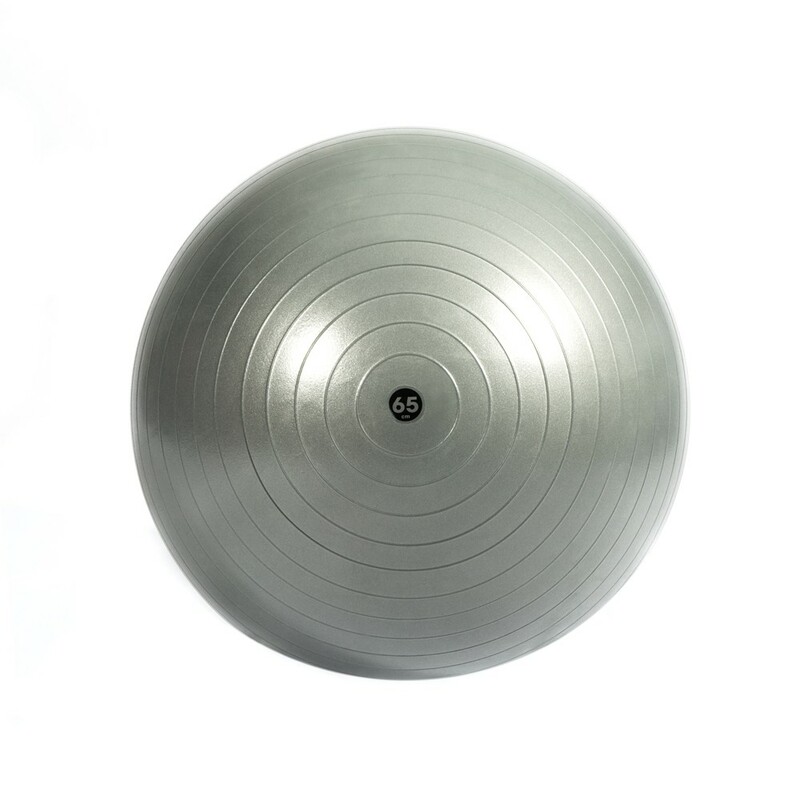 Weight-rated up to 2000 lbs.. Includes DVD, ball plugs, pump, and exercise poster. 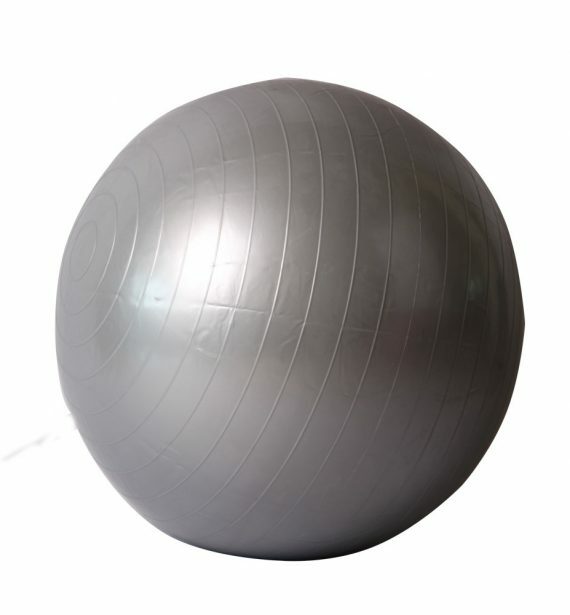 Size options: 55 cm., 65 cm., or 75 cm.. Manufacturer’s warranty included (see product guarantee). GoFit designs and produces fitness gear and training for a “total home-fitness solution,” helping real people get real results. Since its beginning, GoFit has integrated quality fitness products with professional training so people can live fit lives. Believing that “knowledge is power”, our focus remains on combining superior, innovative products with world class instructional content from top experts in fitness, nutrition, health and wellness. 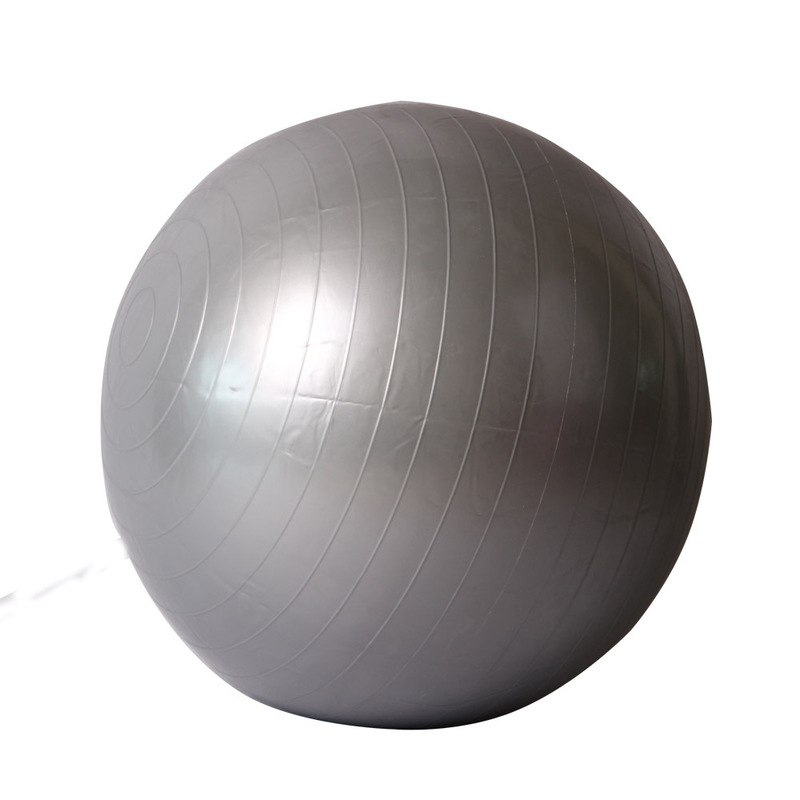 We target a fit lifestyle with a full range of products for core training, weight resistance, muscle pain management, yoga, sports performance and more. GoFit’s enduring vision is to get the right product with the best training, into the hands of people who are ready to make a change. Ready to live an active, GoFit life.